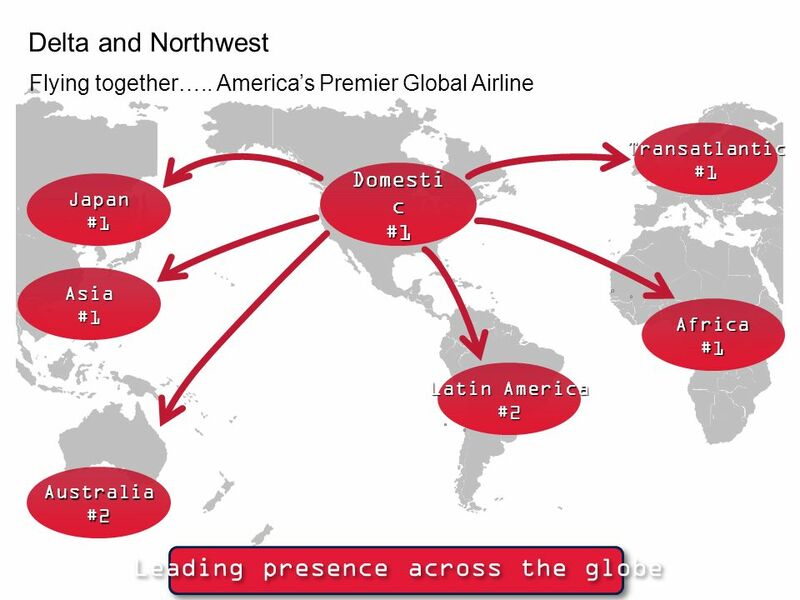 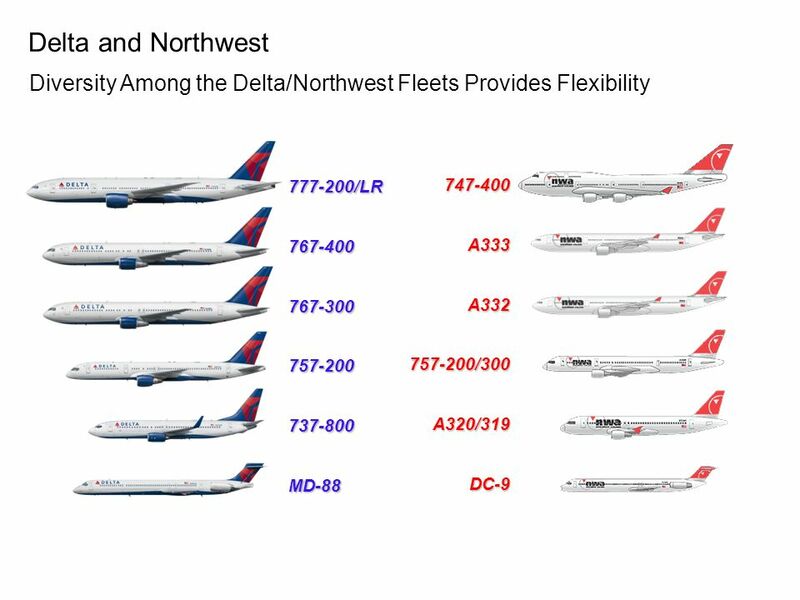 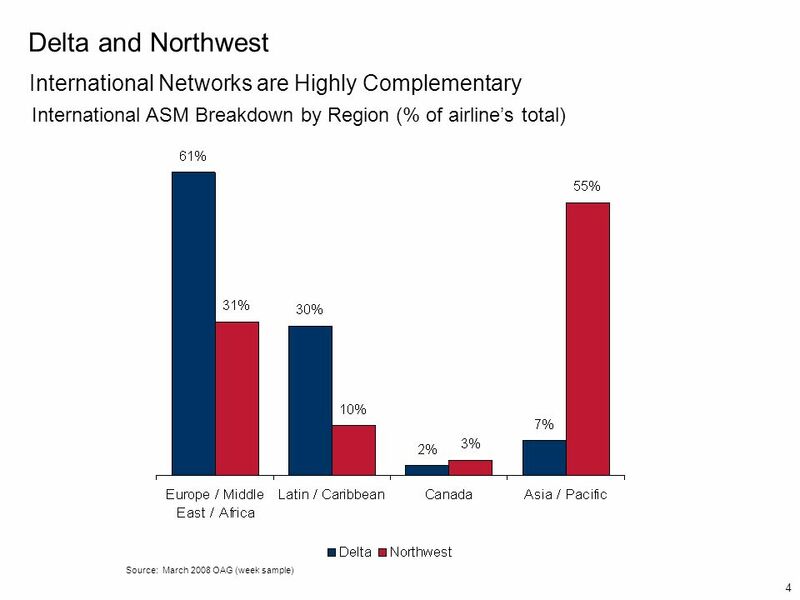 Delta and Northwest Created an effective global U.S. carrier with over 390 worldwide destinations #1 U.S. carrier to Europe and strong Latin American presence. 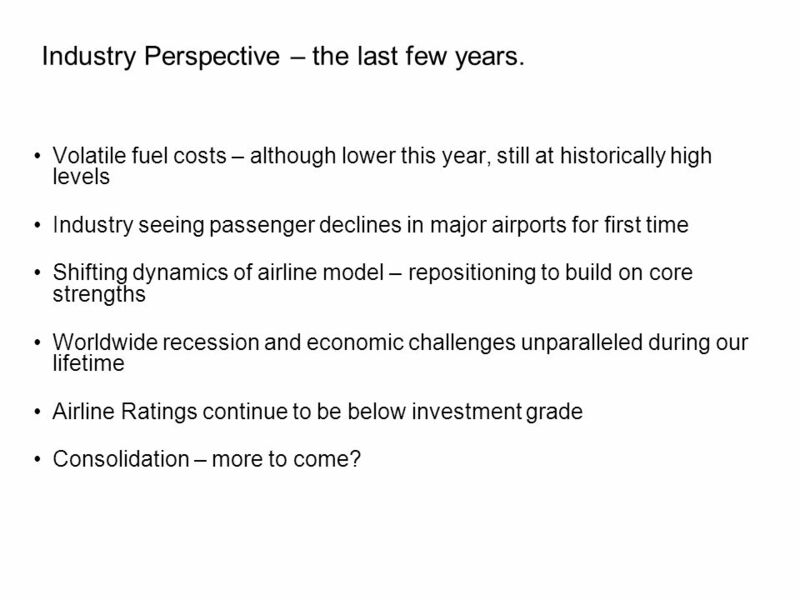 12 Industry Perspective – the last few years. 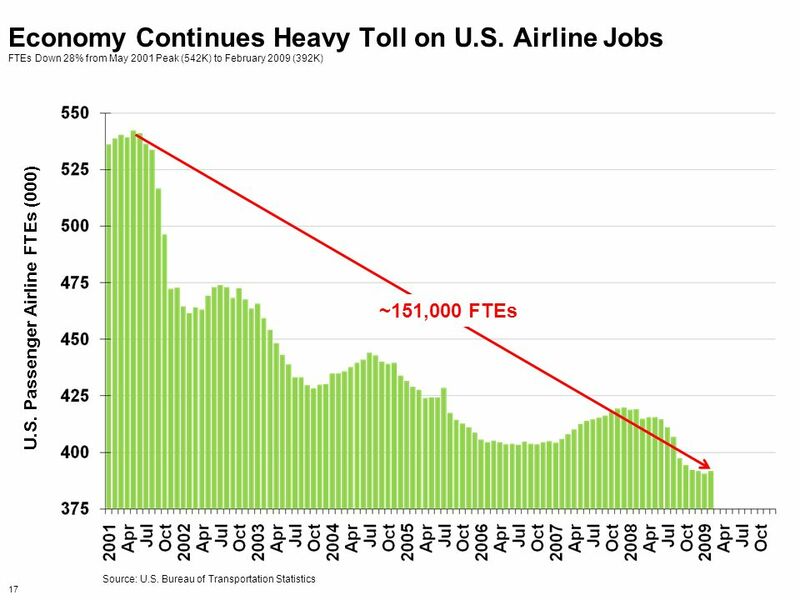 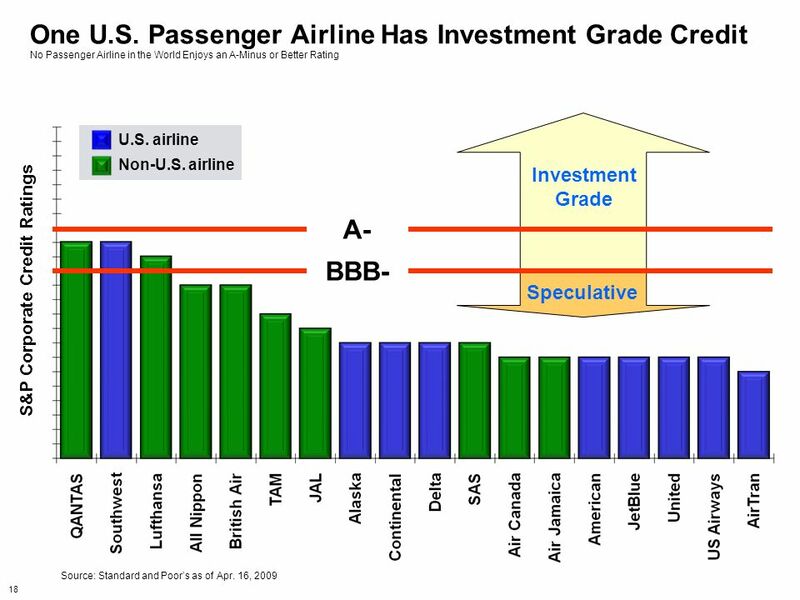 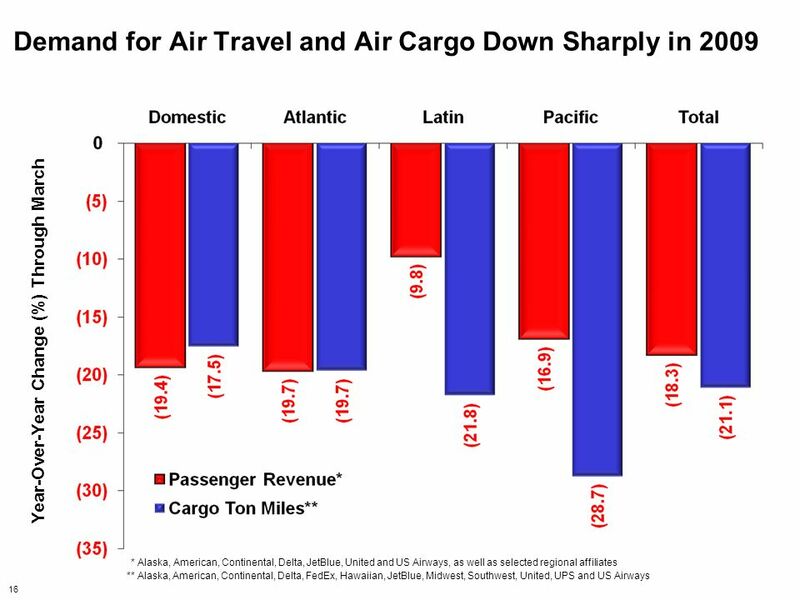 Volatile fuel costs – although lower this year, still at historically high levels Industry seeing passenger declines in major airports for first time Shifting dynamics of airline model – repositioning to build on core strengths Worldwide recession and economic challenges unparalleled during our lifetime Airline Ratings continue to be below investment grade Consolidation – more to come? 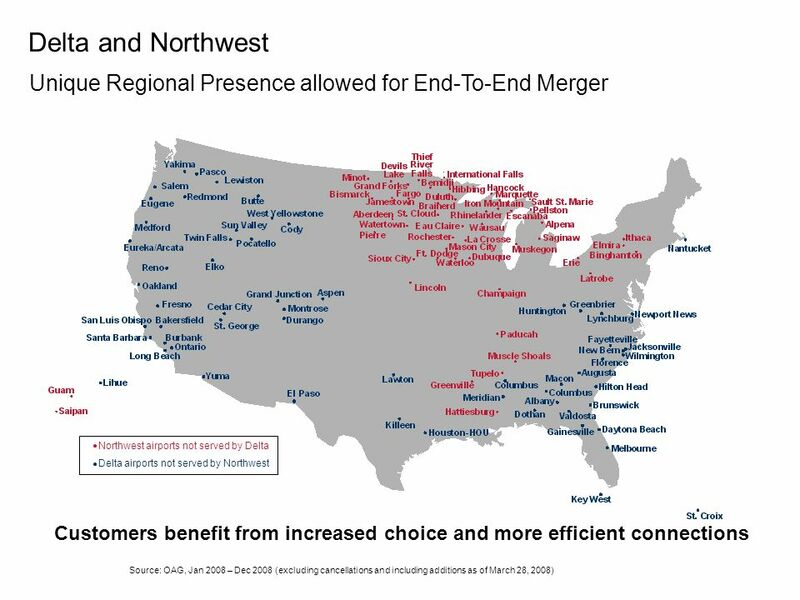 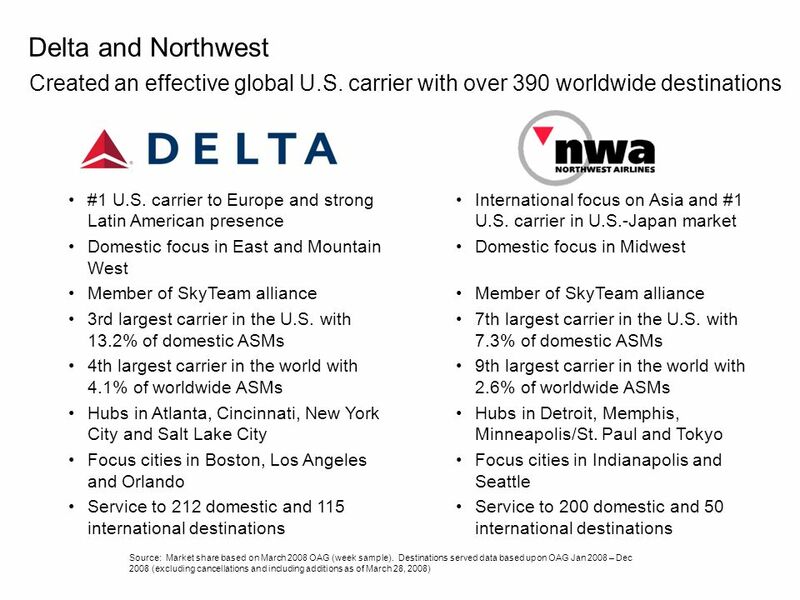 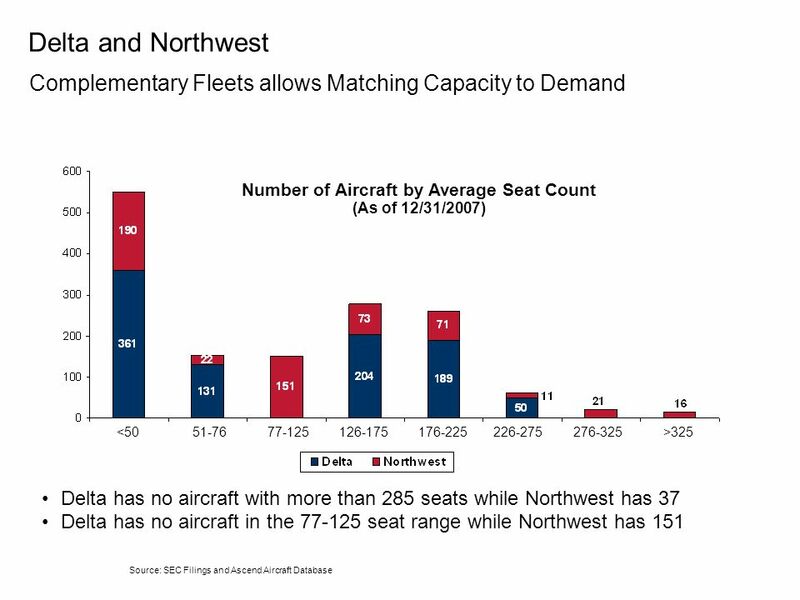 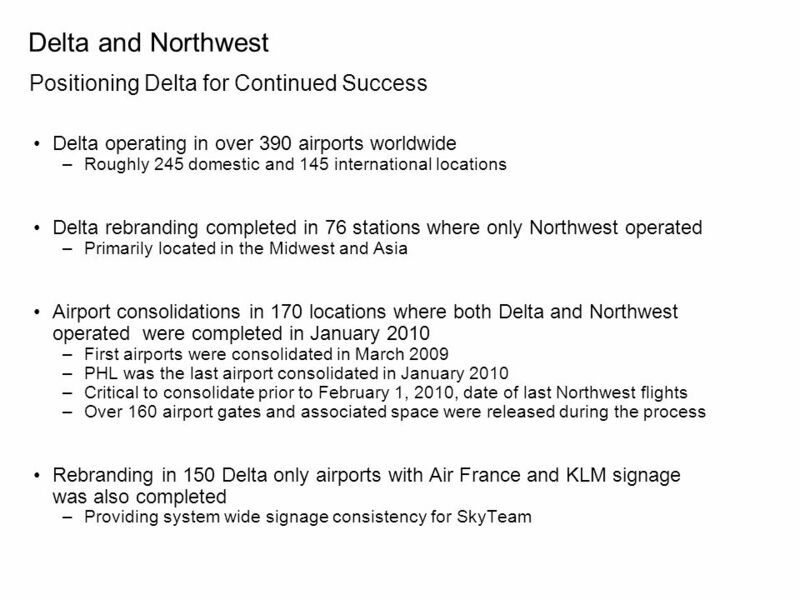 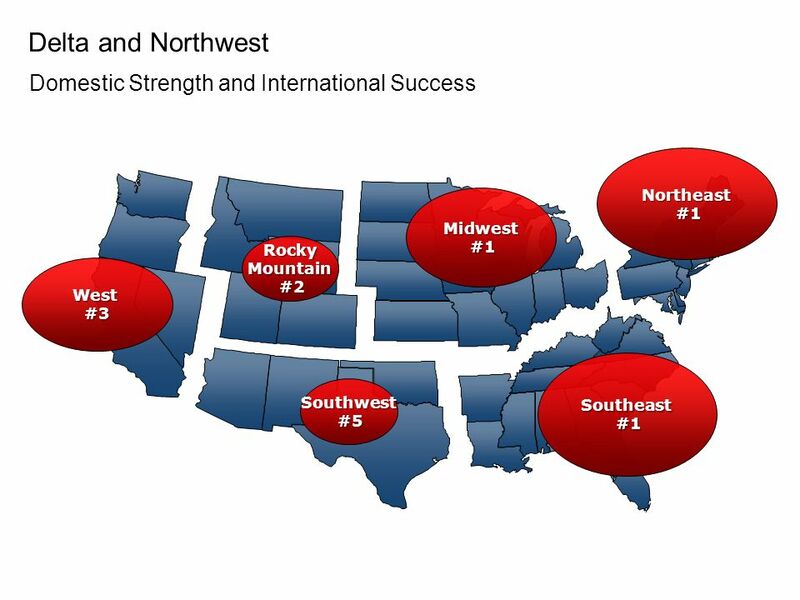 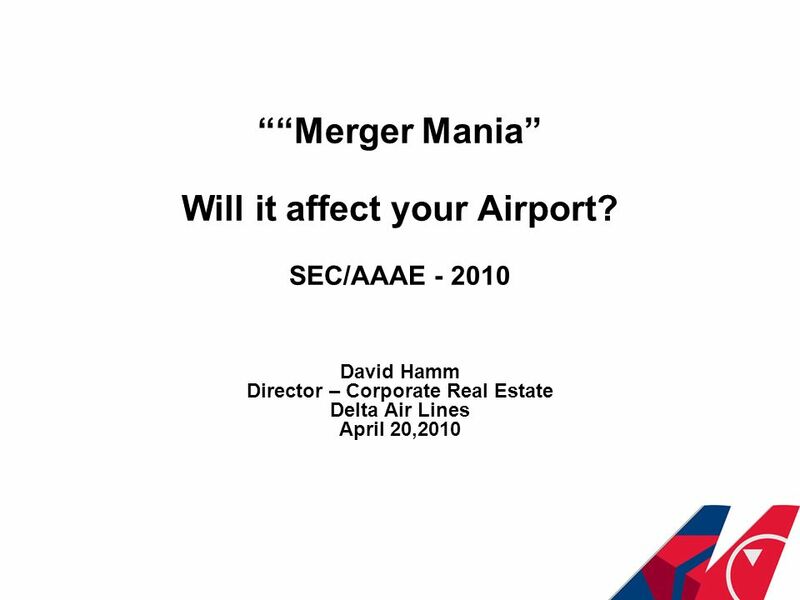 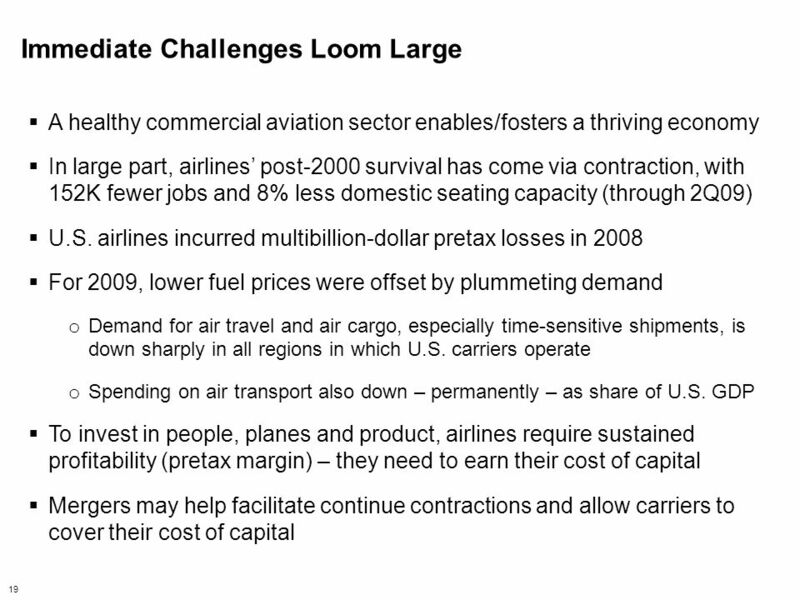 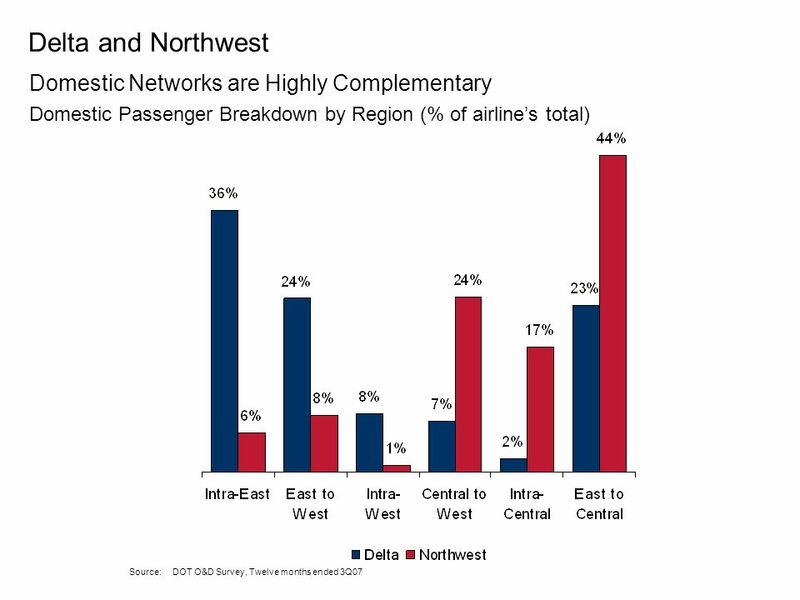 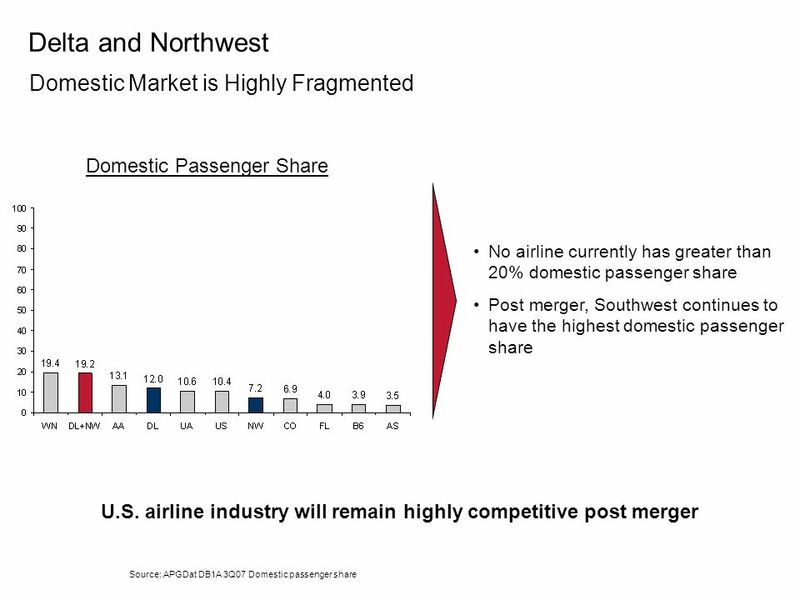 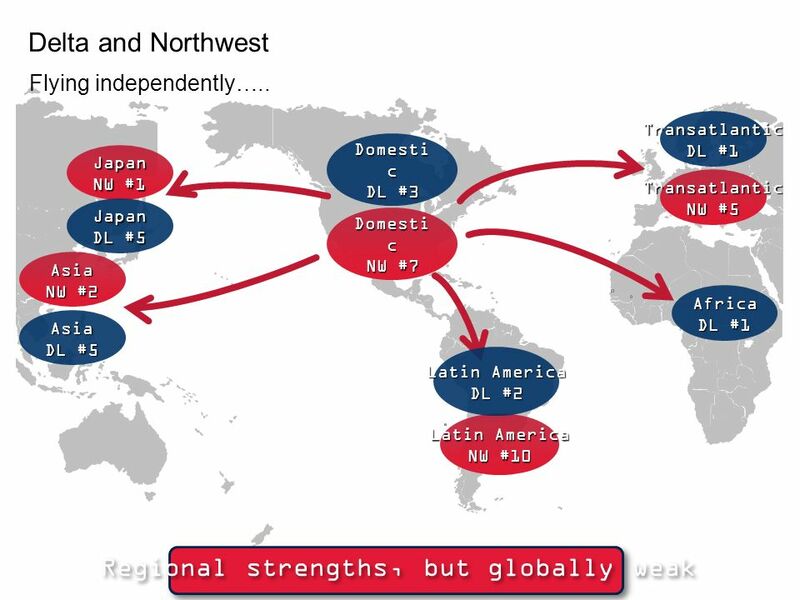 Download ppt "Delta and Northwest Created an effective global U.S. carrier with over 390 worldwide destinations #1 U.S. carrier to Europe and strong Latin American presence." 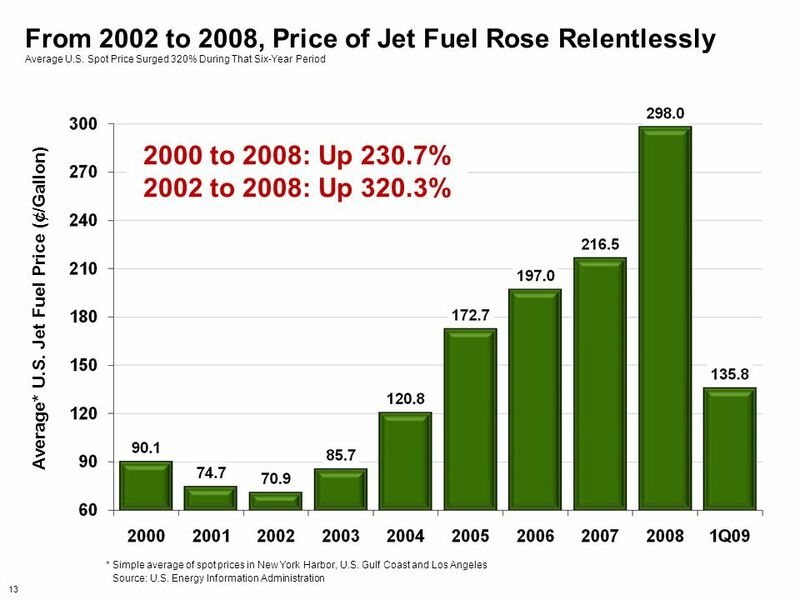 Metropolitan Transportation Authority July 2008 Financial Plan MTA 2009 Preliminary Budget July Financial Plan 2009 – 2012 DJC. 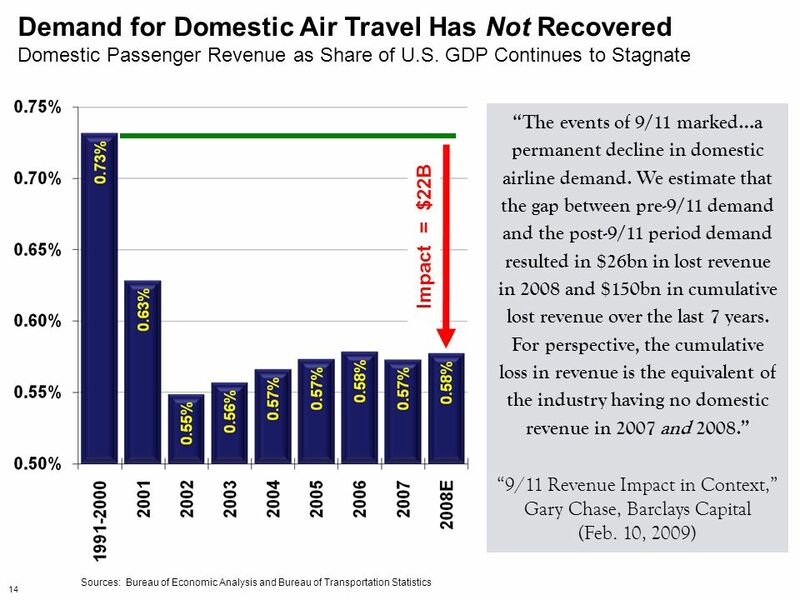 6 th Annual FAA International Aviation Safety Forum 6 th Annual FAA International Aviation Safety Forum Safety in times of crisis, a permanent challenge. 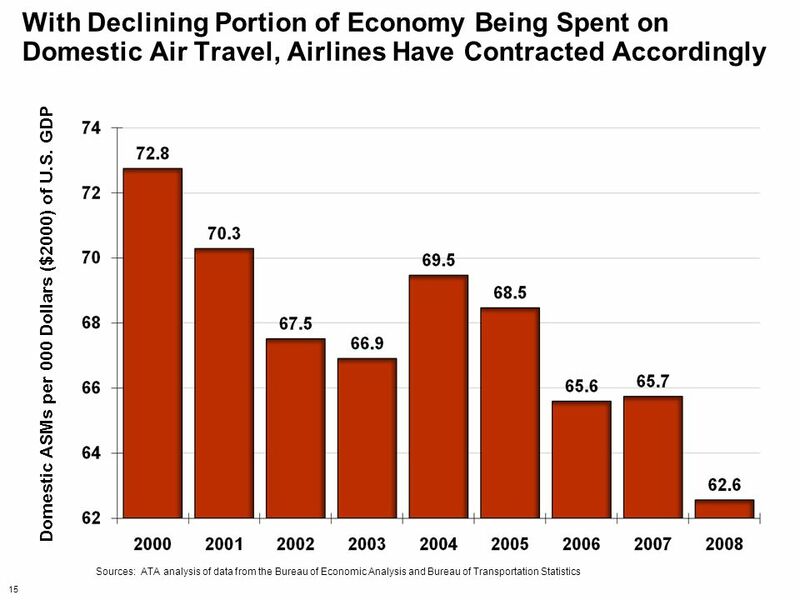 The Economic Case for Abolishing APD in the UK March 2012.